PolyMet Mining appears to be nearing the end of one of the most contentious environmental and regulatory battles Minnesota has ever seen. With Friday's release of a draft permit to mine, it appears Toronto, Canada-based PolyMet is all but cleared to move ahead with Minnesota's first ever copper-nickel mine, a controversial project that would carry over 300 permanent jobs and major environmental risks. There are years of news to delve into with this story, but here are four of the most important parts at play today. 1) If it's built, it could be the start of a new industry in northeastern Minnesota. Minnesota has never had a copper-nickel mine before, so how state regulators handle PolyMet could set precedent for future proposals. The other major copper-nickel mine plan in Minnesota comes from Twin Metals, a subsidiary of Santiago, Chile-based Antofagasta. The Trump administration gave that plan new life last month when it reversed an Obama administration's decision to refuse to renew Twin Metals' crucial mineral leases. 2) Copper-nickel mines like this carry huge environmental risks. PolyMet's proposal is for a massive open pit mine near the Iron Range town of Hoyt Lakes. The company is after metals that are embedded in rock that contains sulfide, although the sulfur content at PolyMet's site is much lower than at many western mines that have polluted. When this sulfide is exposed to air and water, it can produce sulfuric acid, which could leach metals and other pollutants into the water in a pristine part of the state. The mine would also destroy nearly 1,000 acres of wetlands that Polymet would have to replace. The company would also need to cover legacy pollution issues from the old LTV Steel taconite mine and processing plant it would repurpose for the copper-nickel mine. 3) The mine would bring jobs to an economically struggling region. The Iron Range's economy has been ravaged by the steel industry's decline. So, many people in the region have welcomed copper-nickel mining as a way to diversify its natural resource-based economy. PolyMet is projected to create 360 permanent jobs over two decades, plus other construction and spin-off work. 4) PolyMet has never operated a mine before, and it has a lot of money to raise before it could begin construction. Some consider PolyMet to be a "junior mining company" because it hasn't actually developed any mining projects. 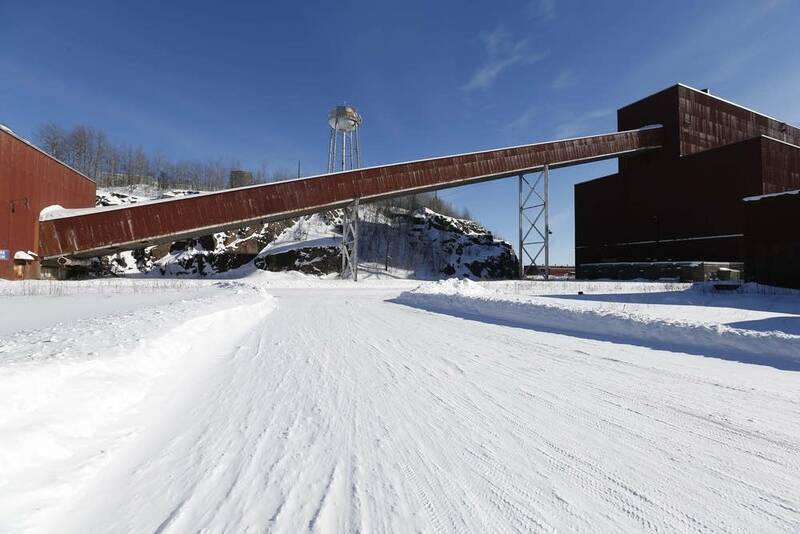 And this northern Minnesota project carries a $650 million price tag. PolyMet has raised over $300 million so far, but it still has hundreds of millions of dollars to go. Plus there's the over $1 billion in "financial assurances" PolyMet would need to have in place if it were to go bankrupt or become unable to operate the mine. If that happened, state law requires bankruptcy proof funds the state could access to close and clean up the mine, and manage long-term water treatment.